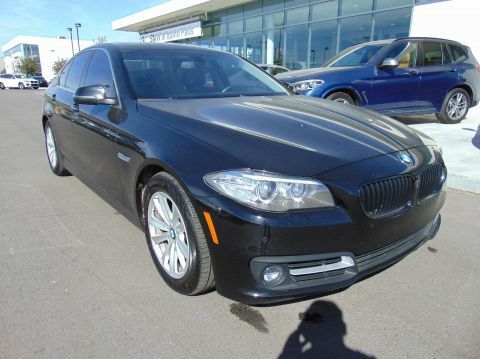 Get new car value at used car prices with the BMW 528i xDrive in IDAHO FALLS. It might have a little more than a few years on it, but it still drives like it is new. 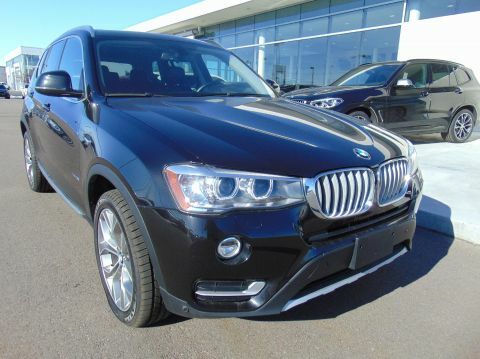 Obtain this vehicle for the price of $24,987. With only 44,321 miles on it, this vehicle is set to explore more. 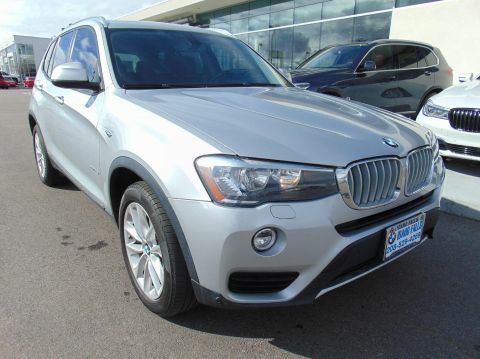 Its a v4 Cashmere Silver Metallic car that makes commuting to and from work a little less stressful. 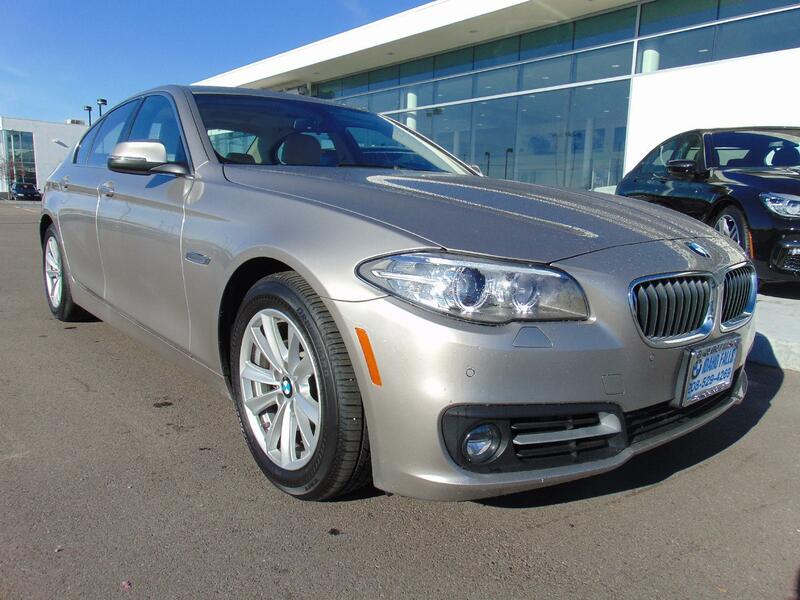 Want to learn more about this 2015 BMW 528i xDrive? 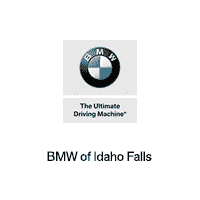 Contact BMW of Idaho Falls.The Sale Price is only available for a buyer who obtains an auto loan through our dealership. The cash price will be $1000 higher. SeeClient Advisor for details.